People forget facts, but they never forget a good story. Unfortunately it’s never that simple, though. Because for most, there’s nothing easy about crafting a memorable story, let alone linking it to professional goals. But material for stories and anecdotes that can be used for your professional success surround you! 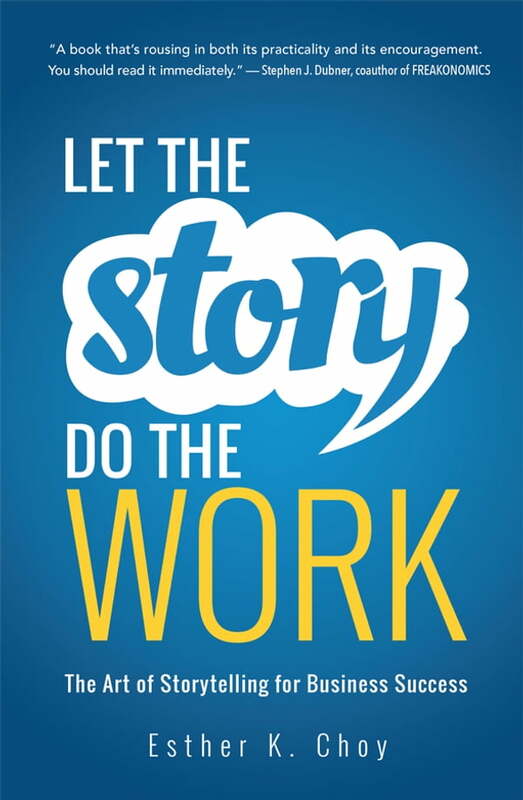 Let the Story Do the Work shows you how to mine your experience for simple narratives that will achieve your goals. You can learn to: Capture attention Engage your audience Change minds Inspire action Pitch persuasively And more!When you find the perfect hook, structure your story according to its strengths, and deliver it at the right time in the right way, you’ll see firsthand how easy it is to turn everyday communications into opportunities to connect, gain buy-in, and build lasting relationships.